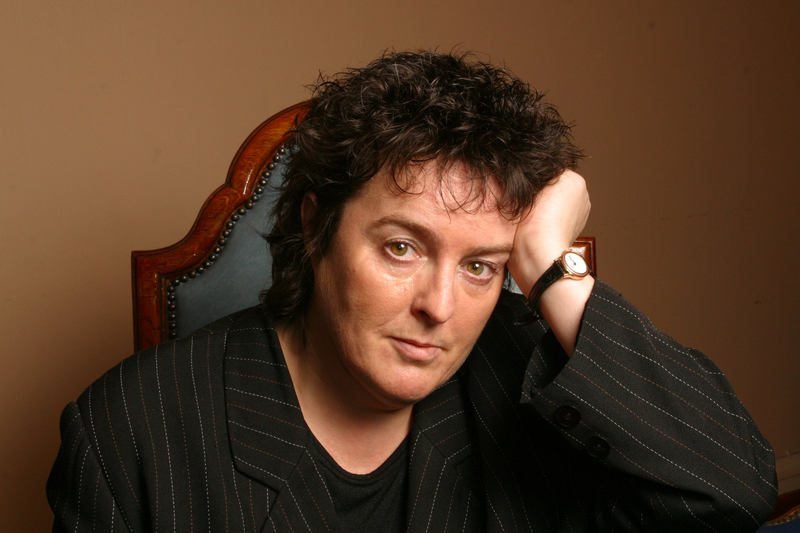 Since 1 May 2009, Carol Ann Duffy has been the United Kingdom’s Poet Laureate. Her time as Poet Laureate is coming to an end this April, and to celebrate her work and her time as Laureate we’re challenging young writers everywhere to craft poems in response to Duffy’s writing. We’re challenging you to write a poem in response to Carol Ann Duffy’s work, in any way you please. In 2009 Duffy was appointed the first female Poet Laureate and has been included on English Literature curriculums for generations of students. She has described her work with students and young people as the most important part of her career – so it seems fitting that we celebrate the end of her Laureateship by asking young people to respond to her writing. Born in Glasgow’s Gorbals in 1955, Duffy was the first of five children, the others all sons, born to May and Frank Duffy. There are Irish connections on both sides of the family, although her mother was Scottish, and Carol Ann Duffy was, for the most part, raised in England; the family relocated to Staffordshire when she was six. She went to Roman Catholic schools and two of her teachers had a huge impact on her writing, encouraging her to write and publish her poetry. When Ted Hughes died in 1999, it was widely expected that Duffy would be appointed the next Poet Laureate. Another poet, Andrew Motion, was offered the role this time – but she would succeed Motion as Laureate in 2009, become the first female, openly gay and Scottish-born Poet Laureate in the role’s 400+ year history. What does it mean to be Poet Laureate? In 1999, after Andrew Motion was appointed Laureate, Duffy gave an interview in which she said, “it’s good to have someone who’s prepared to say poetry is part of our national life”. This is certainly what she’s done during her Laureateship: she has written commissions about gas meters, Dutch elm disease and the 150th anniversary of the Trade Unions Congress (TUC). She’s written poems about the Iraq inquiry (‘The Big Ask’) and about David Beckham (in which she parallels him to the mythological figure of Achilles). It seems she can write about pretty much any part of our lives, from the weightiest of political subjects to the apparently trivial. Duffy has said, “I don’t think the poet laureate is the ‘best poet’ … I think the poet laureate is a representative poet.” Whether or not she’s the best poet, she has received a plethora of accolades. In 1999 she was elected as a Fellow of the Royal Society of Literature. She has won the biggest prizes in poetry: the National Poetry Competition, the Forward Prize, the T.S. Eliot Prize, the Somerset Maugham Award, a Costa Book Award, an Eric Gregory Award – the list goes on. She has honorary doctorates from four universities, and is the Creative Director of the Manchester Metropolitan University’s Writing School. She decided to donate her annual honorarium of £5,750 (given to her by the UK government for being Poet Laureate) to fund the Ted Hughes Award for New Work in Poetry, run by The Poetry Society. In fact, Duffy is considered such an important figure in British poetry that a whole two-day conference is being devoted to her at the British Academy 5-6th Sept 2019, including a debate between famous poets, writers and media pundits … and you? … on the future of British Poetry. Find out more here. We can’t wait to read your responses to her work. 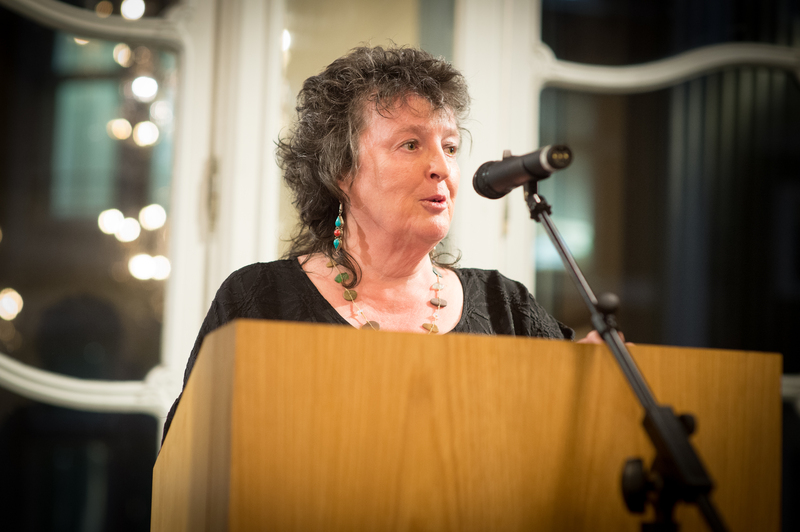 Carol Ann Duffy at the Ted Hughes Awards ceremony 2018. Photo credit: Hayley Madden for The Poetry Society. 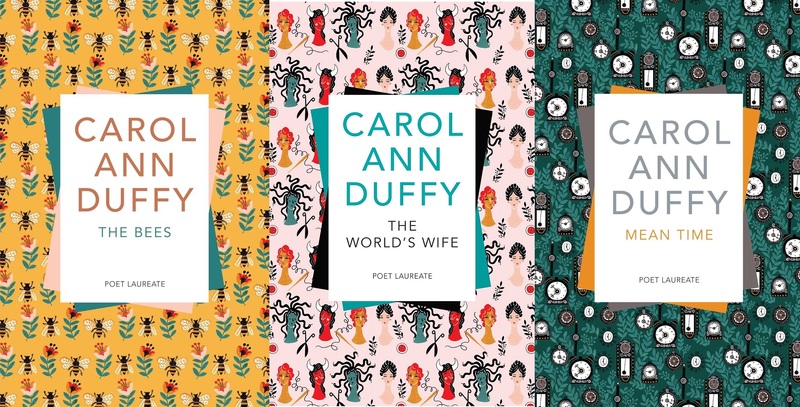 Duffy is famous for her dramatic monologues – The World’s Wife is a collection of poems written from the perspective of mythological and historical characters’ wives. UK readers may, for instance, have studied ‘Anne Hathaway’ at school, whose speaker is Shakespeare’s wife. Duffy fictionalises and imagines herself into these women’s worlds, drawing attention their voices. Perhaps you could write a dramatic monologue too, in response to this challenge. 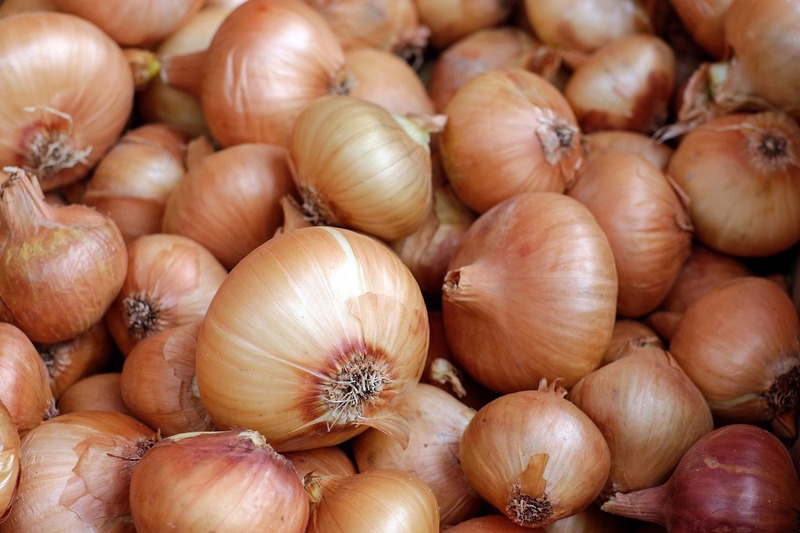 Duffy is excellent at unusual images like her famous onion. You might like to try something similar. Take an object at random and pair it with an emotion. Write a poem. What happens? As Poet Laureate, she has written about specific historical events or public sorrows – such as ‘Liverpool’ which was a tribute to those who died at the Hillsborough Stadium disaster during the FA Cup semi-final match between Liverpool and Nottingham Forest in Sheffield on 15 April 1989. Read it and examine how she can draw so many emotions together, and give an idea of a whole city’s life and loyalties in such a short poem. Could you do something similar, writing about a news piece on a place close to your heart? Duffy is a very political poet – again, in all the senses of the word. As well as writing about MP scandals and election campaigns, she’s most certainly a feminist (think of her collection The World’s Wife). In her time as Laureate she has engaged in local political campaigning, and local literary activism, such as trying to support independent booksellers. She has also spoken out about ecological issues. The Forestry Commission has just uploaded a film of Carol Ann Duffy reading her poem ‘Forest’, in a forest, to YouTube (watch it here). It’s a commission to celebrate their centenary and, in their words, ‘is a celebration of the endurance and life-cycle of the forest, reminding [the audience] of our place in the natural world and how trees sustain life on earth.’ You might like to challenge yourself to write about a political issue that means a lot to you. Speaking of faith and diction… Duffy was raised a Roman Catholic and although she has distanced herself from this faith, you can find the language of religious devotion in her poems, particularly on love and childhood. It might be a fun exercise to look at the kinds of words she uses, and try and incorporate a few of the common or stand-out words in your response poems. If you like, one of the ways you could respond to Duffy’s works is to imitate her approach to poetry. Here are just a few suggestions of how to do that. You could try and imitate Duffy’s diction: ‘use simple words, but in a complicated way’. Andrew Motion has said of her work, “There [is] a mixture of direct address and something slightly surreal, fanciful, tender-hearted and whimsical.” (The Guardian) You could try and keep these adjectives (surreal, fanciful, tender-hearted and whimsical) close to you when writing in response to this challenge. Finally, we’ve looked at how Duffy can pull together the most unusual images in surprising ways. She has said, “Poetry is a different way of seeing something, and seeing a subject in a different way is often a very good tool to better learning.” (The Guardian) How can you use your poetry to see something in a different way? We challenge you to write a poem or poems that respond, in some way, to Carol Ann Duffy’s writing. This can be a reaction to any of her poems, plays, librettos, or even quotations from her. You can respond to a poem or quote from this challenge, or read and research more widely. Your poem might try to respond to a particular line or image; or to an idea; or your poem might even try to imitate her voice or style. We’ll accept any kind of response – just let us know when you enter which of her works, or what about her work, you are responding to. We’ll leave you with one more quote: Duffy has said that poetry “comes out of silence”. She adds, “There can be days when nothing emerges from the silence.” But don’t lose faith. Keep trying. We can’t wait to read your poems. Selected poets will be published on Young Poets Network and sent an exclusive Young Poets Network notebook as well as poetry goodies – including some of Carol Ann Duffy’s books. The responses will be used in celebration of Duffy’s time as Poet Laureate, as her 10-year laureateship comes to a close at the end of April 2019. Duffy expert Dr Mari Hughes-Edwards will be on the judging panel and looks forward to reading your poems. This challenge is for writers aged up to 25 based anywhere in the world. The deadline is midnight, Sunday 21 April 2019. You can send a poem written down, or a recording as a video or as an audio file. You can send as many poems as you like. We welcome submissions in English and in British Sign Language (BSL). Send your poems to educationadmin@poetrysociety.org.uk with your name, date of birth/age, gender, and the county (or, if you’re not from the UK, the country) you live in and the subject line ‘Duffy challenge’. If you are aged 12 or younger on 21 April 2019, you will need to ask a parent/guardian to complete this permission form; otherwise, unfortunately we cannot consider your entry. This is due to data protection laws. We welcome entries from schools and youth groups. Use this entry form to enter students from your class. Check out our new FAQ page about the Poet Laureate for more information about the post. If you would like us to add you to the Young Poets Network mailing list, include ‘add me to the mailing list’ in the subject line of the email. If you would like us to confirm that we’ve received your entry, include ‘confirm receipt’ in the subject line. You may refuse to provide information about yourself. You might also want to enter this poem for the Foyle Young Poets of the Year Award, with a chance to win some amazing prizes and further development opportunities. We can do that for you. If you are aged 11-17 on 31st July 2019 and would like us to automatically enter your poem into the Foyle Young Poets of the Year Award, please write in your email ‘Enter me into Foyle’ and provide us with your date of birth, full address and ethnicity (if you are happy to share this for statistical purposes). Please note: published work is not eligible for entry into the Foyle Award, so winners and commended YPN challenge poems will not be entered into the Foyle Award. If you require this information in an alternative format (such as Easy Read, Braille, Large Print or screenreader friendly formats), or need any assistance with your entry, please contact us at educationadmin@poetrysociety.org.uk. We thank Dr Mari Hughes-Edwards for her help in creating this challenge. Some of the information in this overview of Carol Ann Duffy was taken from her forthcoming book, Love, lust, loss: The Poetry of Carol Ann Duffy (Manchester, MUP, forthcoming 2019). 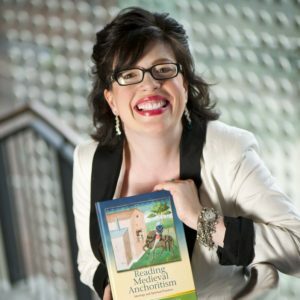 Dr Mari Hughes-Edwards is Reader in English Literature at Edge Hill University, having taught at the universities of York, Manchester, Liverpool, Liverpool John Moores, and, most recently, at the University of Salford, where she lectured in Contemporary British Poetry. Originally a medievalist by training, her published work now focuses equally on contemporary British Literature and she has particular interests in the poetic work of Carol Ann Duffy and Lee Harwood and in the fictions of Susan Hill, Hilary Mantel and Sarah Waters. She was appointed to the Peer Review College for the Arts and Humanities Research Council in 2016 and is a Fellow of the Higher Education Academy. She has won two British Academy awards for her work on Carol Ann Duffy and has written for the national press, including the Guardian and the Times Higher. Her media appearances include work for Channel 4 and she has hosted two television series: ‘About Books’ and ‘52%’. I just submitted a poem and I wrote “Confirm Receipt” on the subject line, but still, have not received an email confirmation. How long should I wait for it? Thanks so much for entering the challenge! I believe I’ve just confirmed receipt of your poem. This isn’t an automatic system as we get lots of emails to that inbox – so unfortunately you won’t get confirmation of receipt until I’m in during office hours.